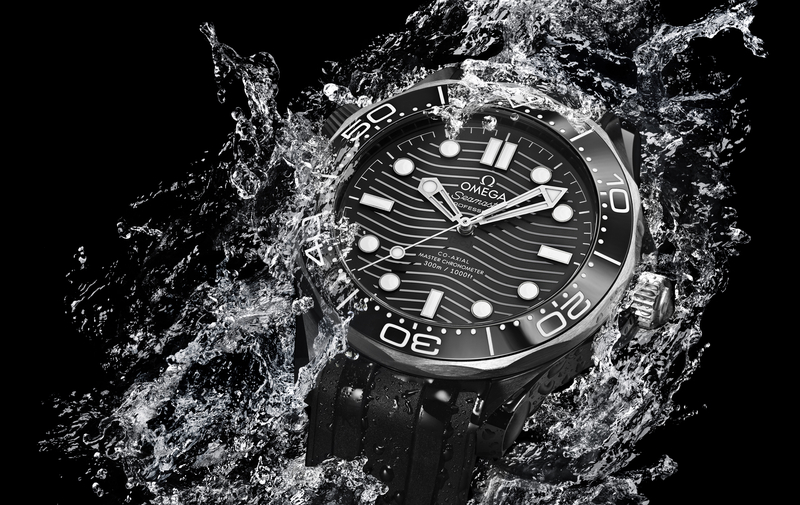 Omega has unveiled two additional Seamaster 70th Anniversary limited editions in platinum to complement the two steel versions introduced in March, which we covered hands-on here. 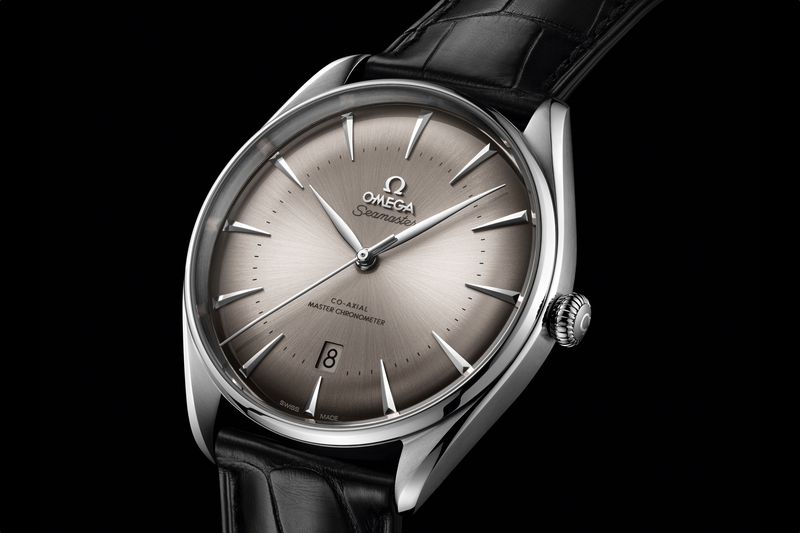 The 1948 Seamaster Limited Editions in platinum, like the steel models, come in two variants: central seconds and small seconds. Each is limited to 70 numbered pieces (compared to 1,948 each for the steel versions). Like their steel counterparts, each watch has a METAS-certified movement inside, resistant to magnetic fields of 15,000 gauss. 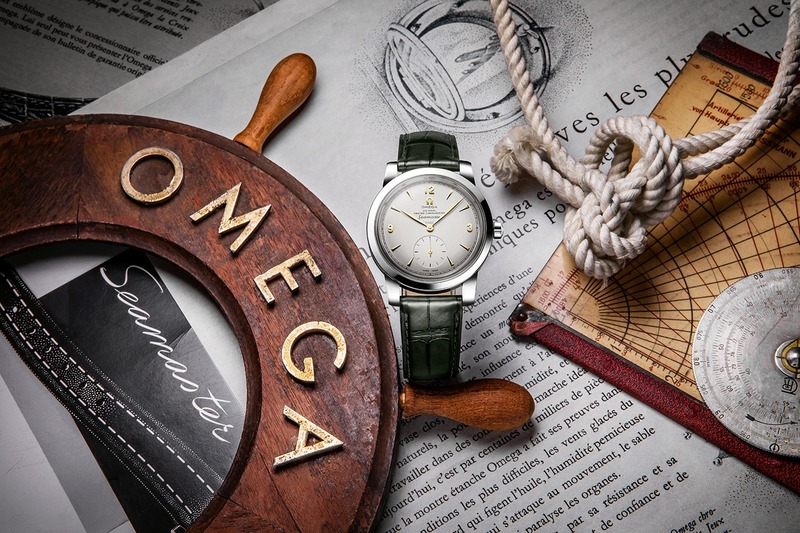 Like the steel limited editions, the luxurious platinum editions feature 38 mm x 11.20 mm cases with silvery opaline domed dials, domed sapphire crystals, and polished crowns with a raised vintage Omega horseshoe emblems. The Central Second version has Dauphine-shaped 18K Sedna™ gold hands and matching indices, is presented on a brown leather strap, and is driven by caliber 8807. 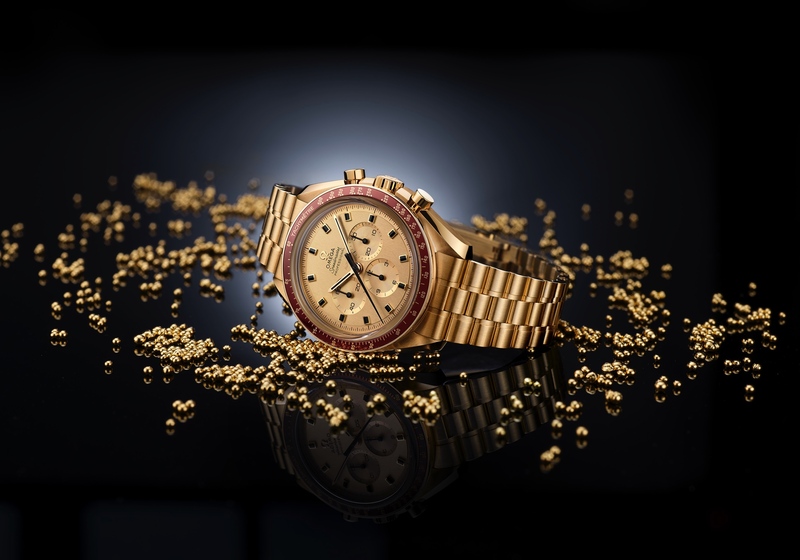 The Small Seconds version has yellow gold leaf-shaped hands and yellow gold indices, with hunter green strap, and is driven by caliber 8805. Both platinum models are fixed to the wrist by a polished and brushed 950 platinum buckle with a vintage horseshoe emblem Ω. Retail for the Central Second 1948 Seamaster Limited Edition in platinum is $38,778 and $39,275 for the Small Second platinum model (steel versions are $6,150 and $6,700).